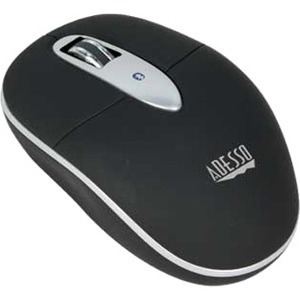 The Adesso Bluetooth mini optical scroll mouse allows you break away from your notebook's touch pad and experience reliable, receiver-free wireless connection with a range distance of 30 feet. 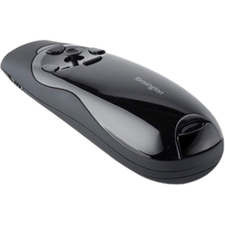 Compact and comfortable design for convenience and mobility. 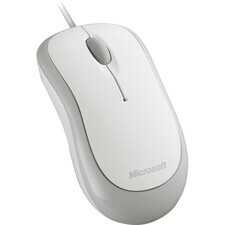 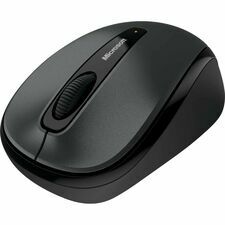 Navigate quickly and easily with the convenient scroll wheel. 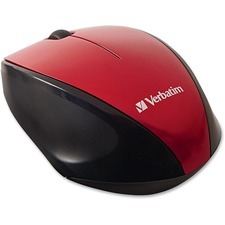 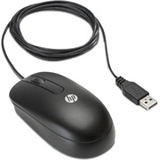 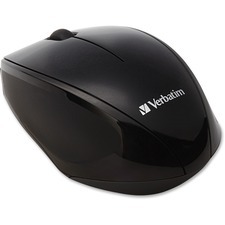 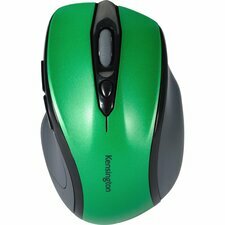 Features optical technology to work on virtually any surface with better speed, accuracy, and reliability without hassle of a clogged mouse ball.